Start a new Fisker Karma question. 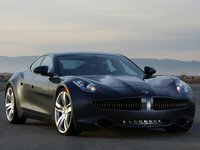 IS THERE ANYPLACE NEAR ORANGE CA BESIDES THE IRVINE LOCATION THAT REPAIRS FISKER KARMAS? ANY PRIVATE OR PREVIOUS FISKER MECANICS OUT THERE?